Still eating leftover jelly beans from Easter? Or are you more like me and you like to buy jelly beans year round? 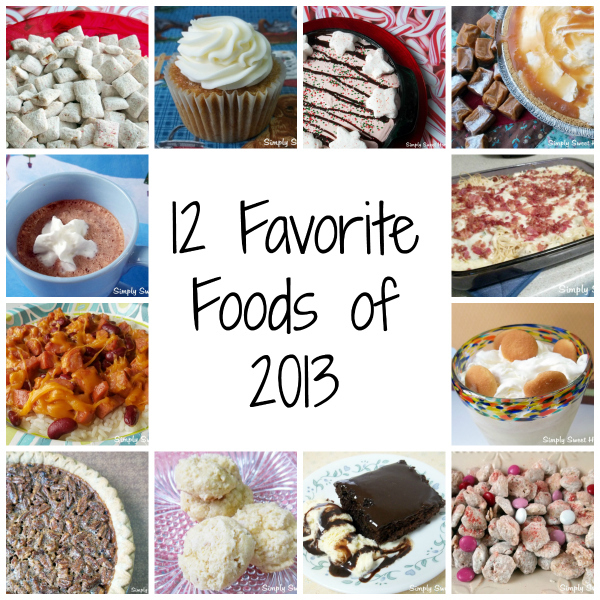 Either way, you’ll love today’s fun recipe. 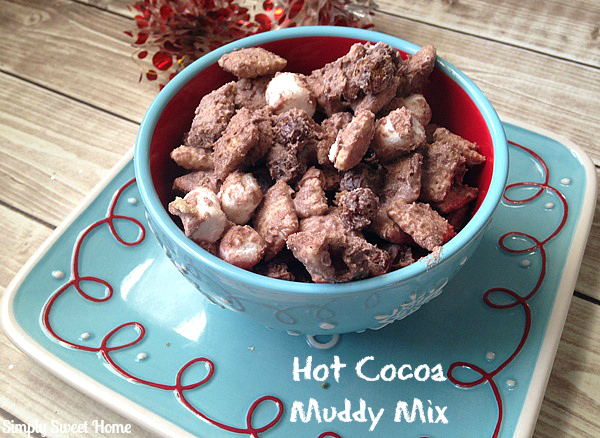 Over the weekend I made some delicious Lemon Muddy Buddies Mix. I love muddy buddies, and I’ve been wanting to try the lemon flavor a while…believe me, it didn’t disappoint! When I make muddies, I always like to have at least one “add in.” The add-in not only mixes things up in terms of flavor but it also adds a lot to the overall color and presentation of the mixture. To liven up these lemon muddies, I added some Brach’s Jelly Beans. The jelly beans went perfectly with this lemon, and I’d imagine it would be great with other fruit flavored and even plain vanilla muddies. 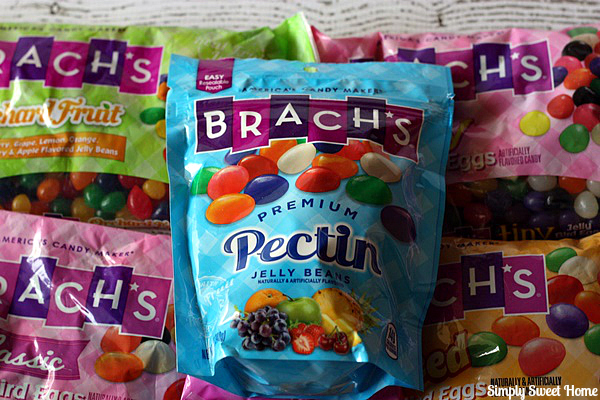 So break out your left over Easter jelly beans or go out and buy a new bag, and give it a try!